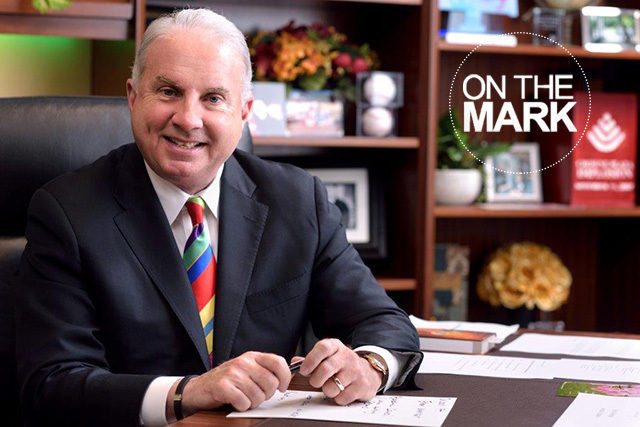 Texas Children’s Hospital has achieved Magnet® designation for the fourth consecutive time, the highest and most prestigious recognition provided by the American Nurses Credentialing Center (ANCC). 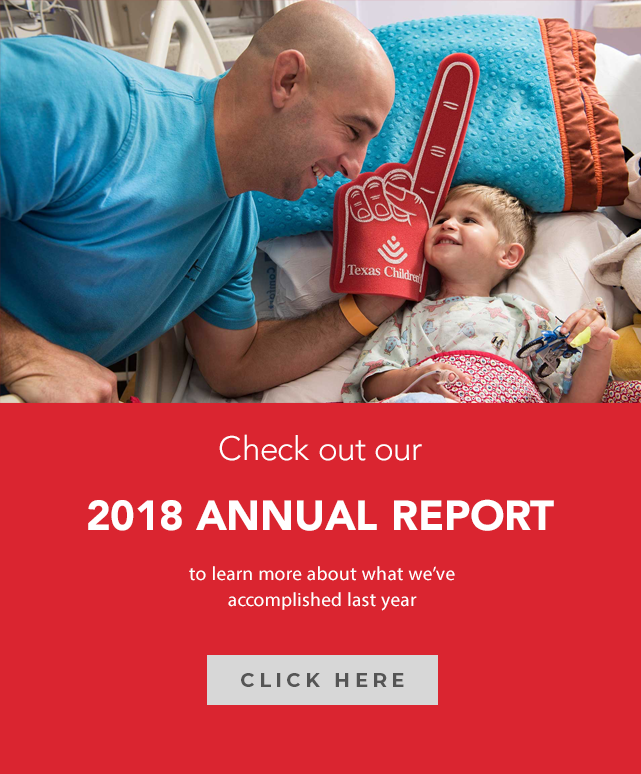 Following a site visit to Texas Children’s in January 2018, appraisers submitted a written summary of their visit to the Magnet® Commission for review and final approval of re-designation. After much anticipation, Texas Children’s received a phone call from the Magnet® Commission on Wednesday, March 21, announcing the hospital’s achievement of its fourth Magnet® designation for nursing excellence. Magnet® designation reflects Texas Children’s commitment to providing excellence to enhance quality, safety and outcomes that positively influence patient and family-centered care. Magnet® designated organizations must reapply for this designation every four years. To achieve Magnet® status, healthcare organizations submit an application and complete a thorough review process that requires system-wide engagement from nursing, physicians, and the interdisciplinary teams. When applying for designation, the Magnet® Recognition Program requires health care organizations to provide documentation and supporting evidence that aligns with the Magnet® standards and demonstrates improvement and sustainability in quality nursing care and outcomes. On January 22 to 24, Texas Children’s was evaluated for Magnet® re-designation by four appraisers from the ANCC, who provided overwhelmingly positive feedback about our hospital system. In the United States, less than 9 percent of hospitals have obtained Magnet® designation. Since 2003, Texas Children’s has been a Magnet-designated organization, and is once again honored to have achieved this elite national credential for high quality nursing. 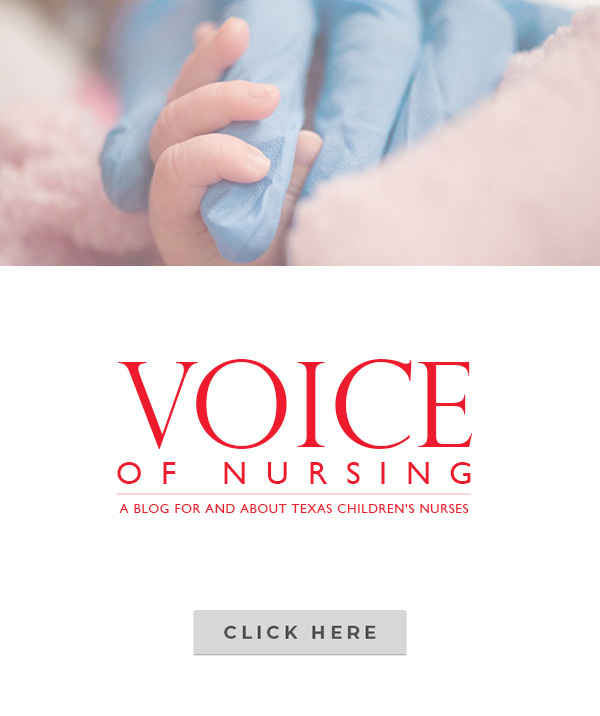 To learn more about Nursing at Texas Children’s, go to http://www.texaschildrens.site/nursing/index.html.